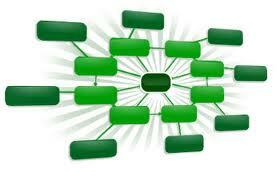 I will build a 6 site linkwheel for you (PR3-8 Root Domain). Good PA DA CF TF metric, & then ping all the web 2.0 sites. After it i'll submit to 20 powerful social bookmarking. 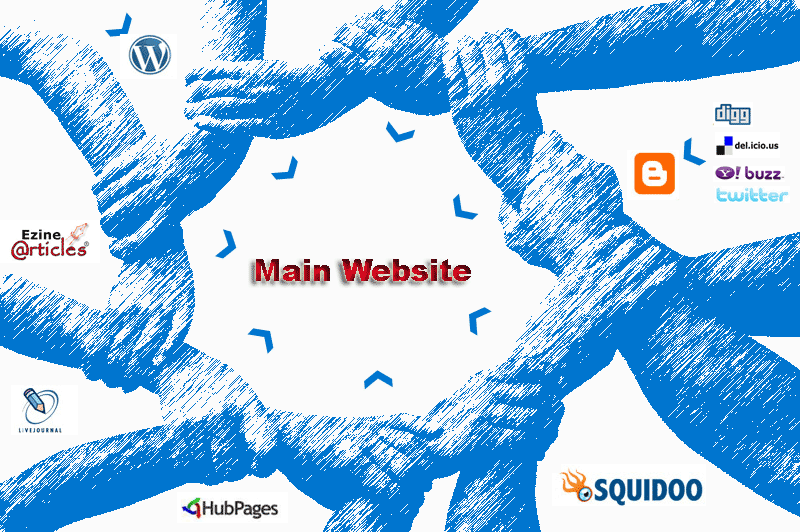 There is no risk for your site because this is going to be done 100% manually. 100% Panda/Penguin safe. Natural SEO is the key to success. Create SEO LINKWHEEL Panda Penguin safe is ranked 5 out of 5. Based on 26 user reviews.